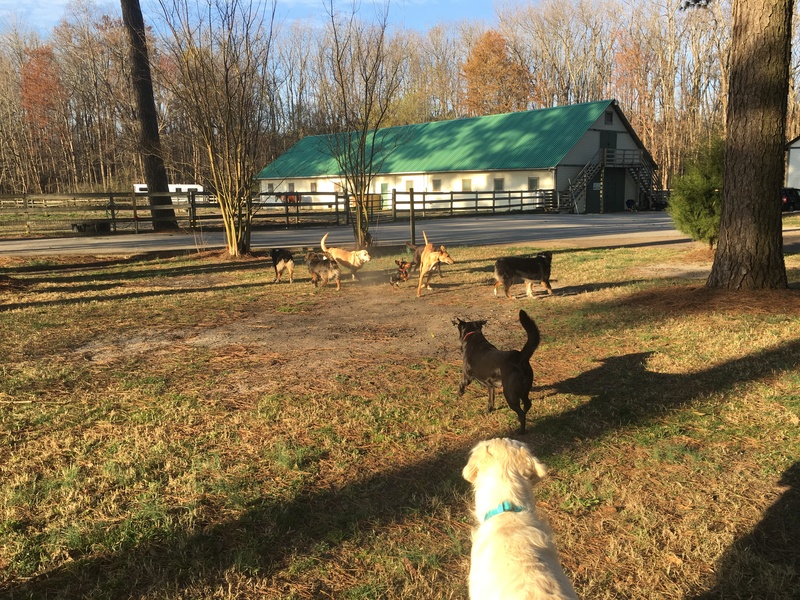 Ballypines Dog Ranch is a quaint, family-run ranch, just waiting to love your dog. 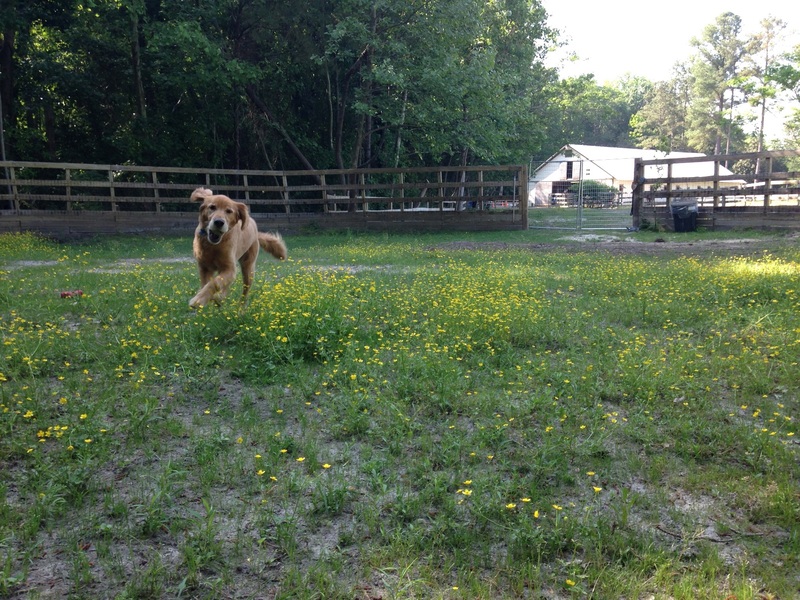 Our barn is located on 20+ acres of fields and wooded trails. Your dog will have his/her own cabin, (unless you have multiple dogs and wish to share a room), which offers up to 150 square feet of safe, comfortable sleeping and resting quarters. All of our cabins are clean, bright and wired with relaxing music all day long. Here at Ballypines we understand how anxiety-provoking it can be to leave your pet in unfamiliar surroundings. 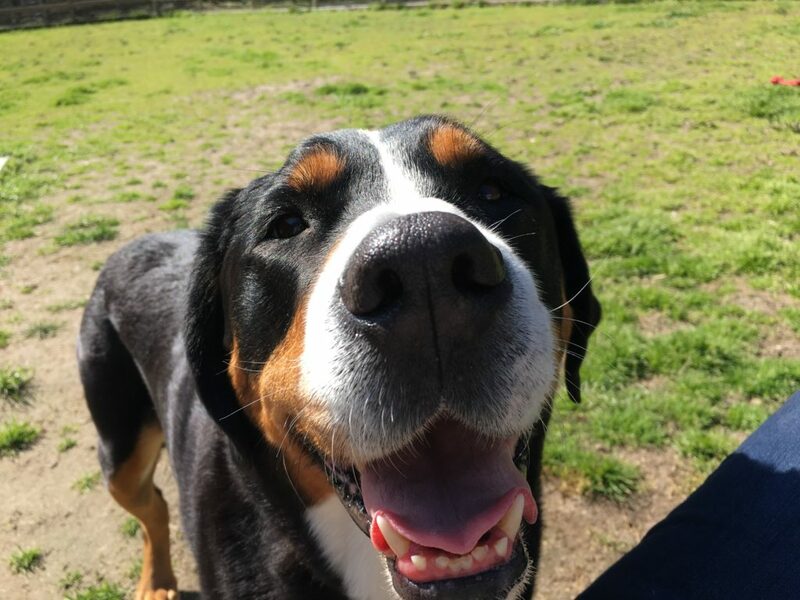 You are welcome to tour the ranch or leave your dog for a complimentary 1 hour visit. 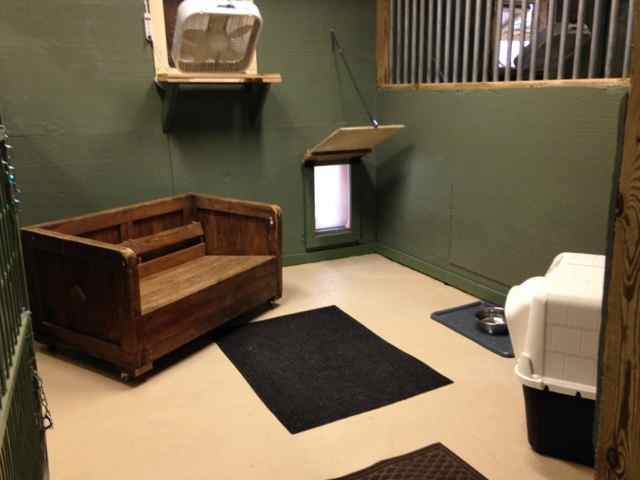 We want to ensure that your dog is as comfortable as possible and prepared for their stay at Ballypines. Whether it is a quiet walk in the woods, a game of fetch, or simply hanging around with people in the yard or barn–we do our best to re-create the family traditions and habits that make a house a comfortable, happy home. Let us know the “little things” that your dog enjoys, and we will do our best to accommodate!